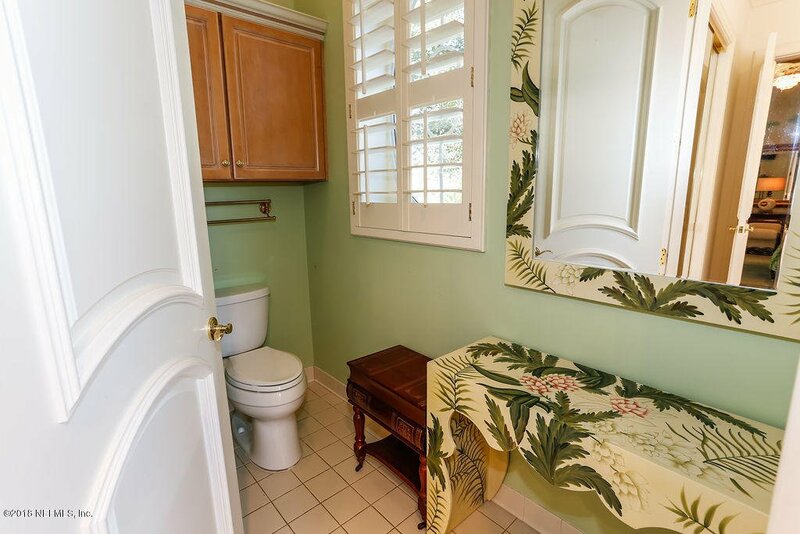 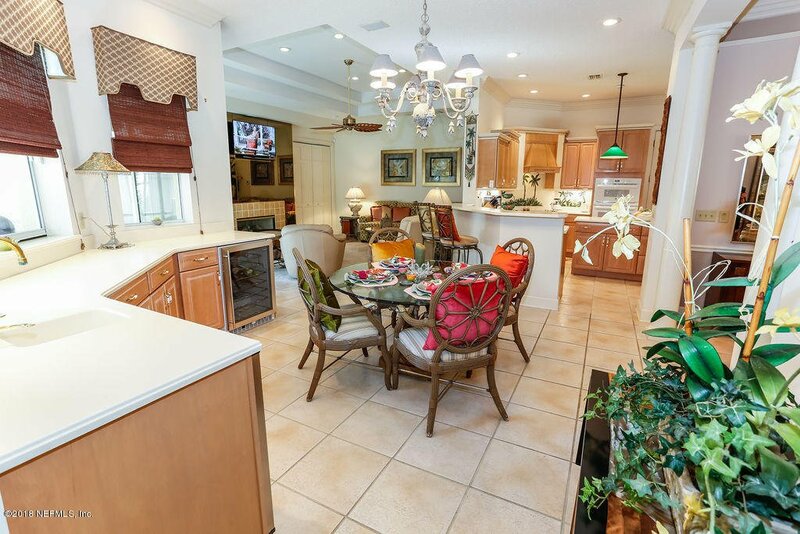 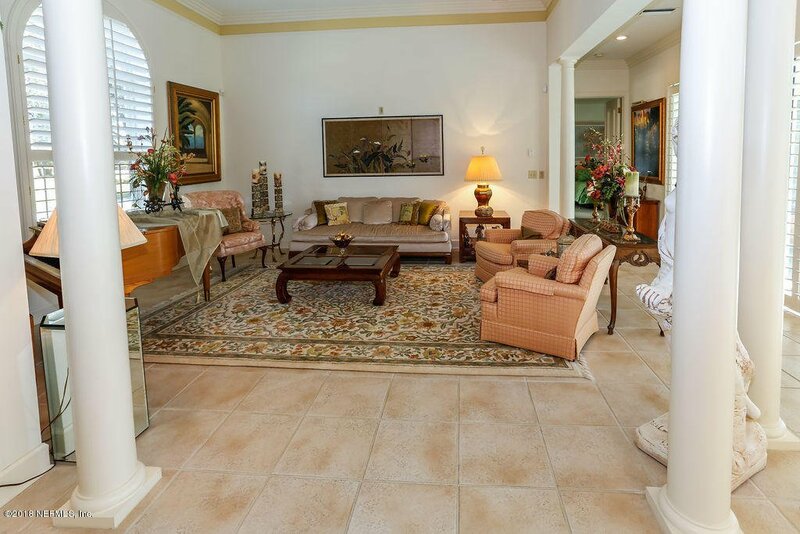 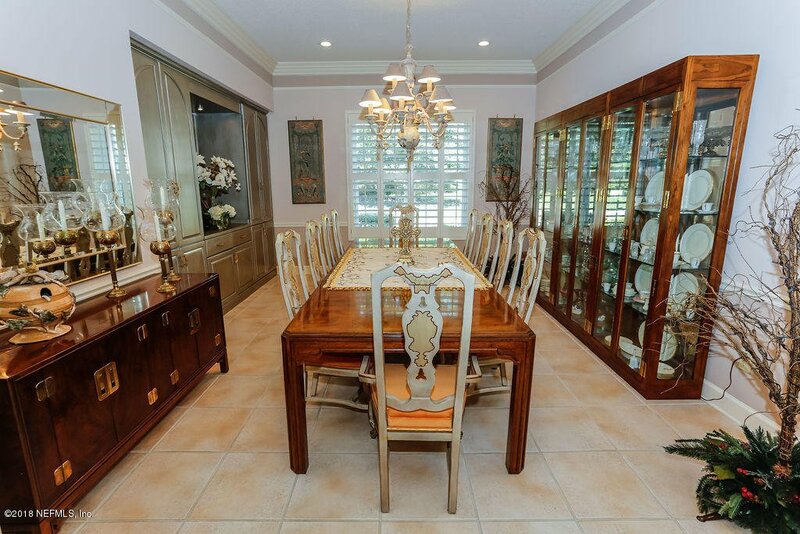 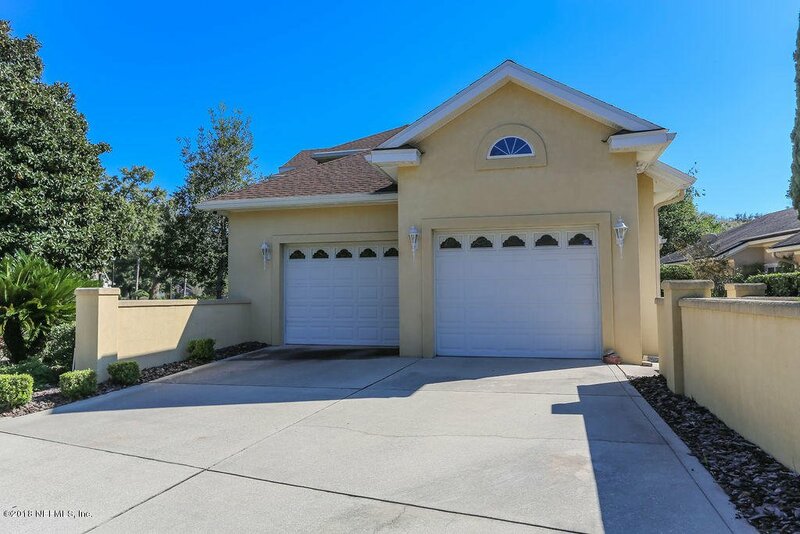 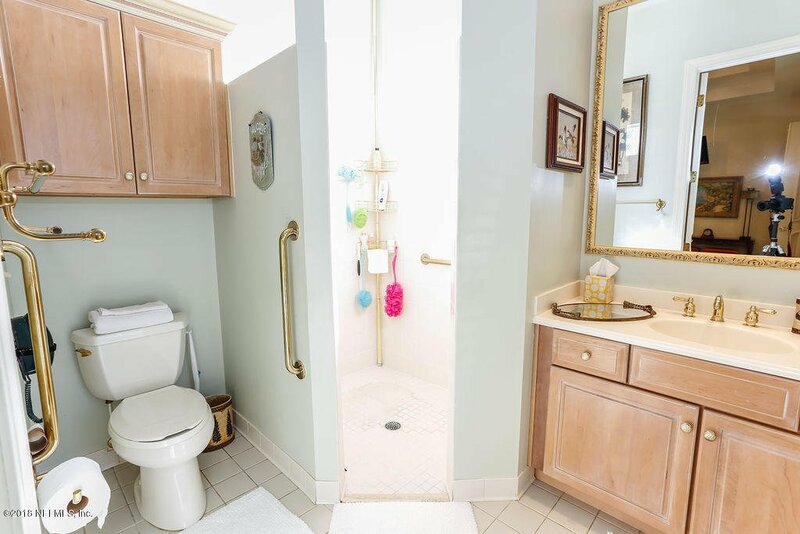 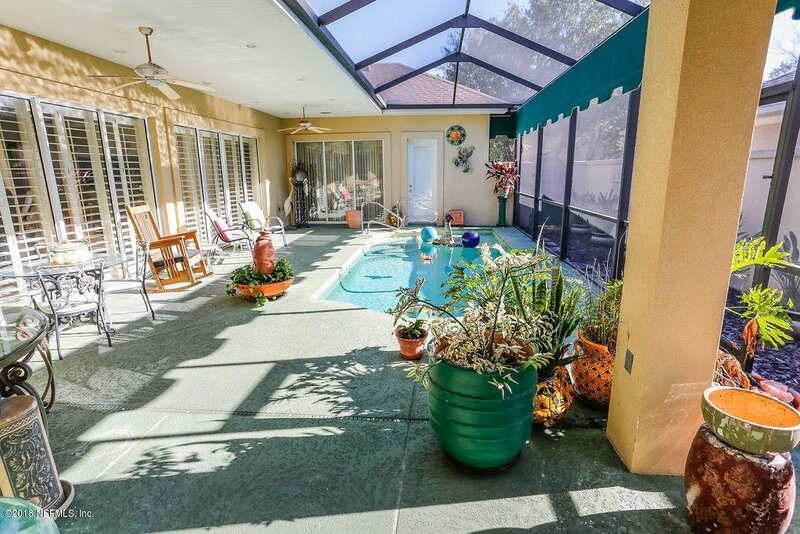 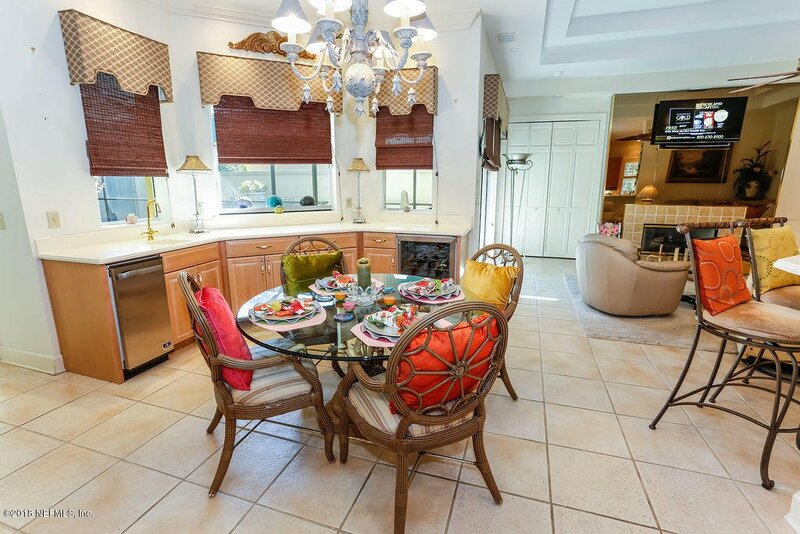 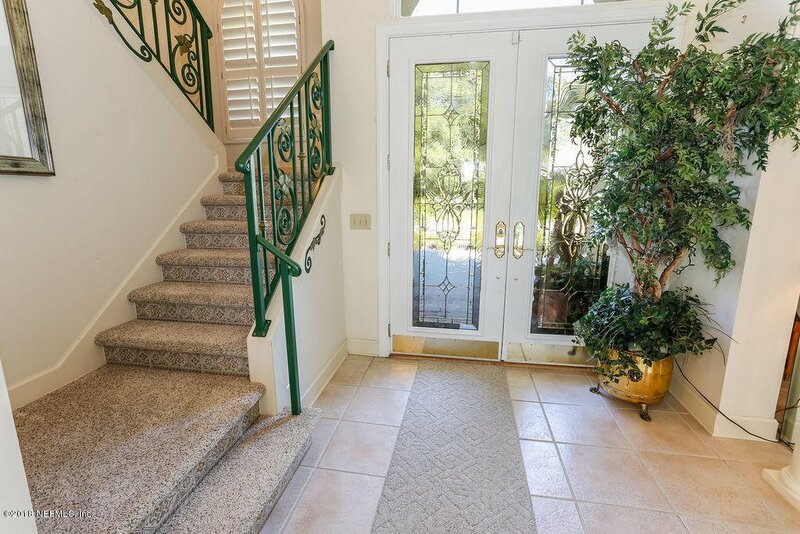 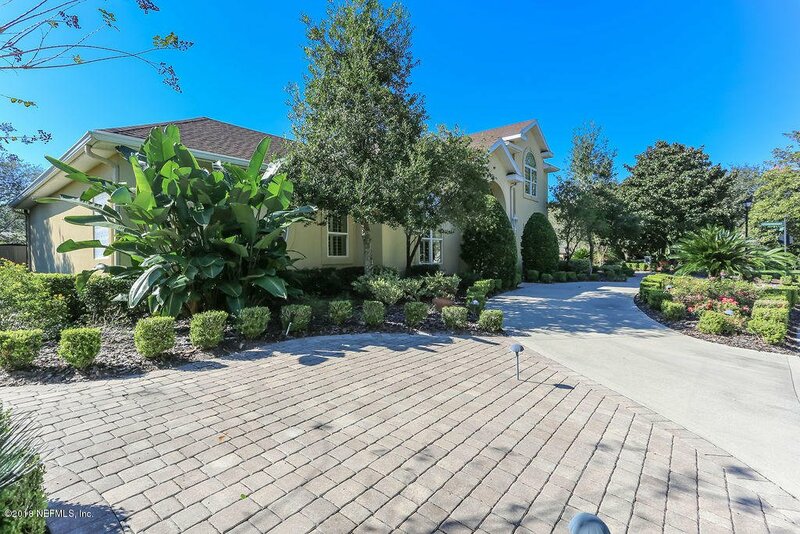 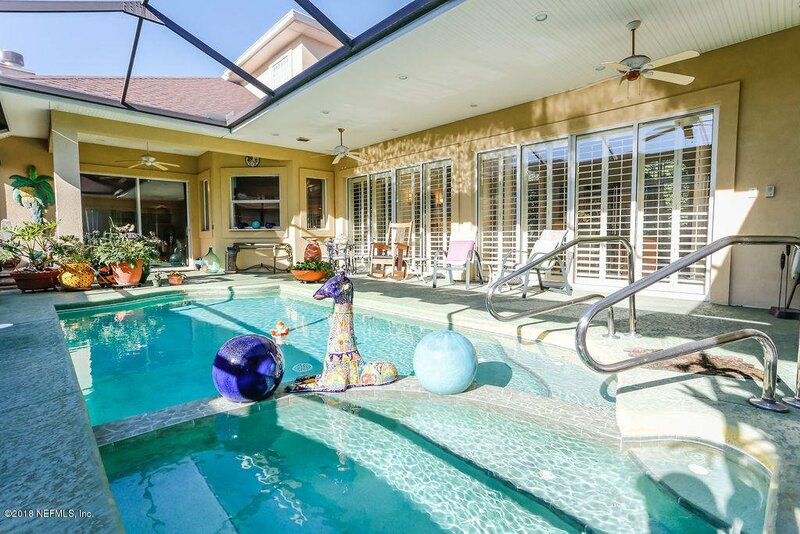 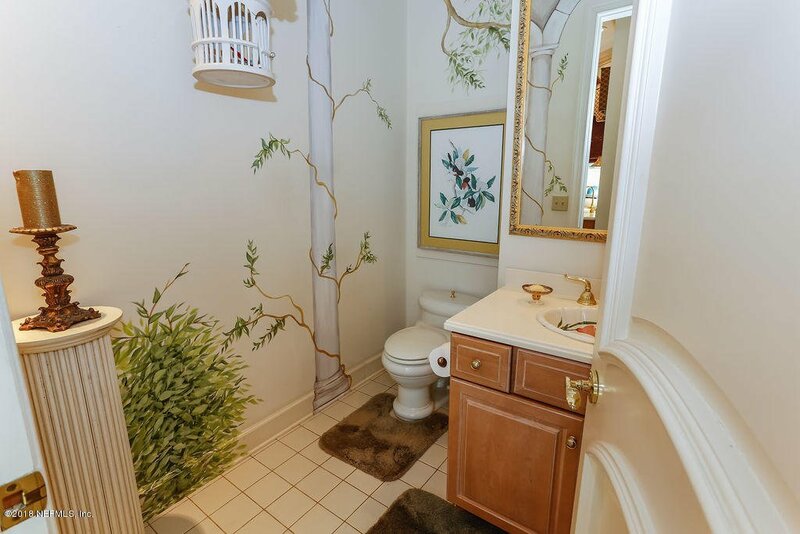 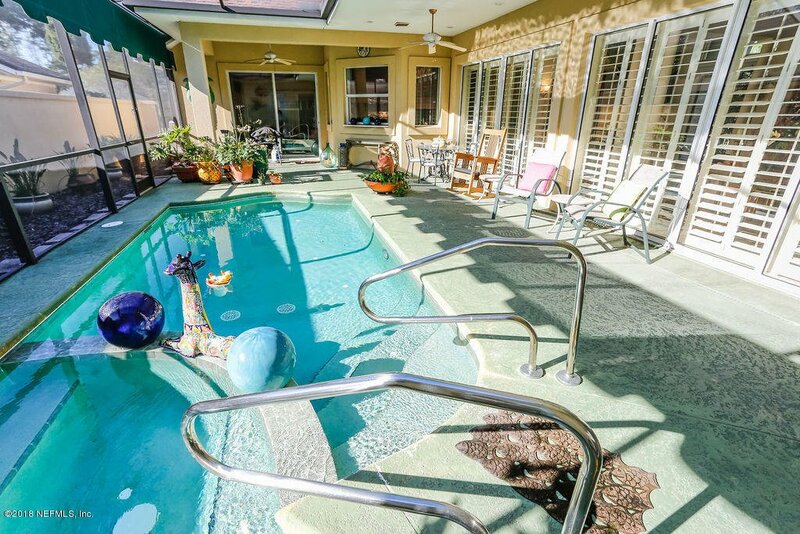 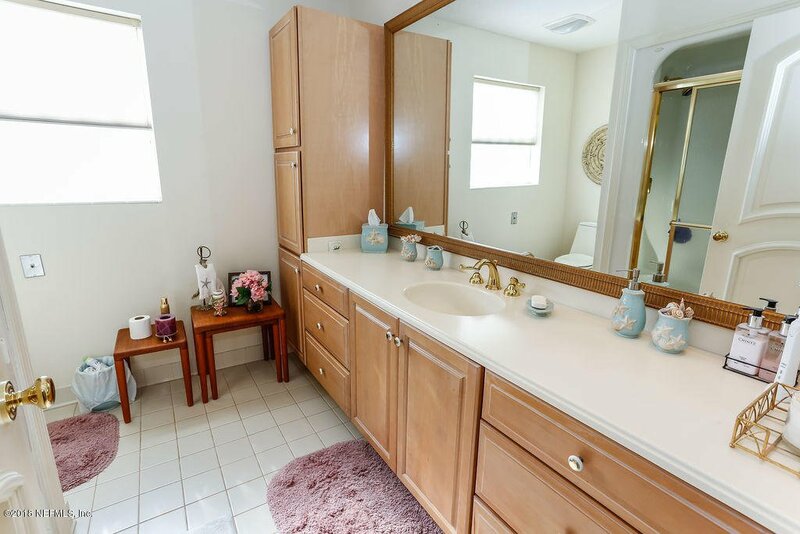 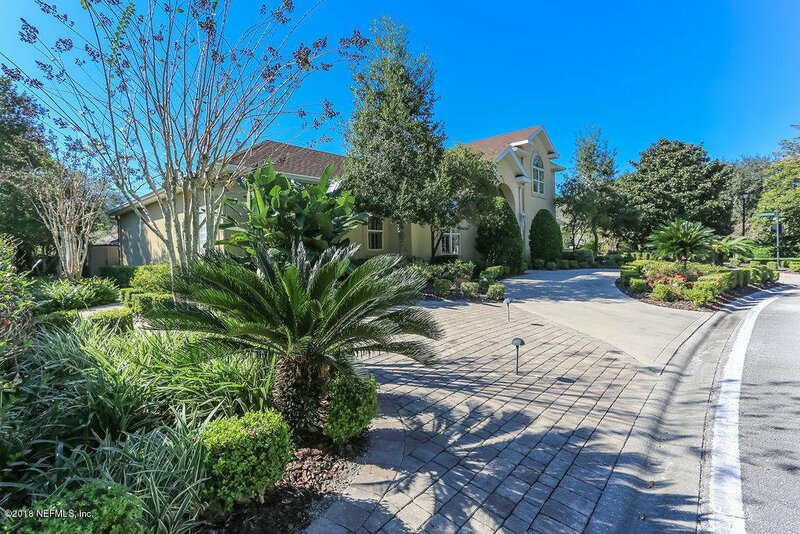 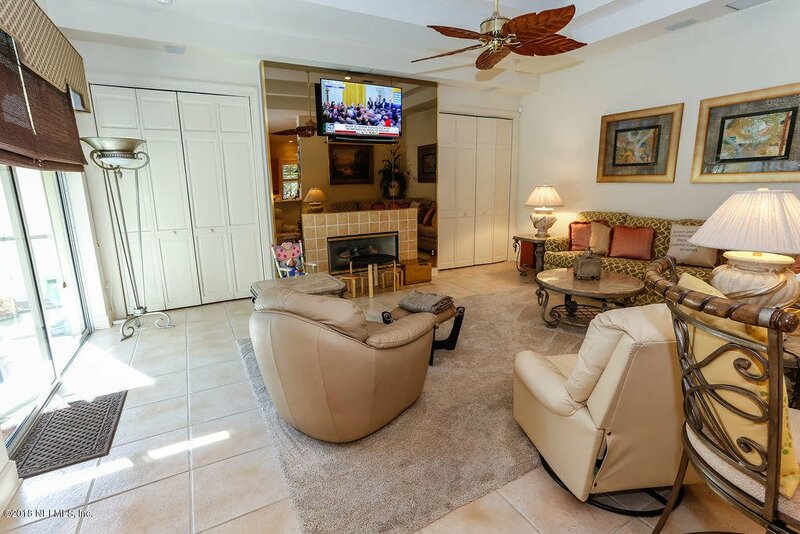 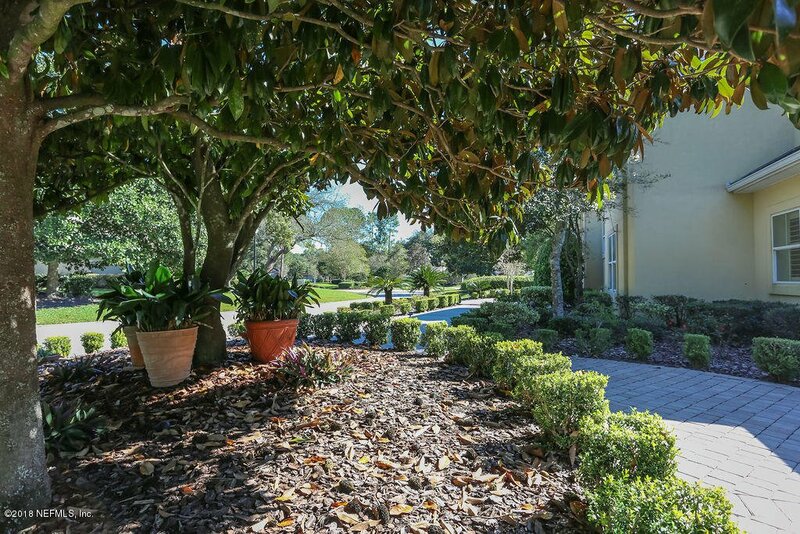 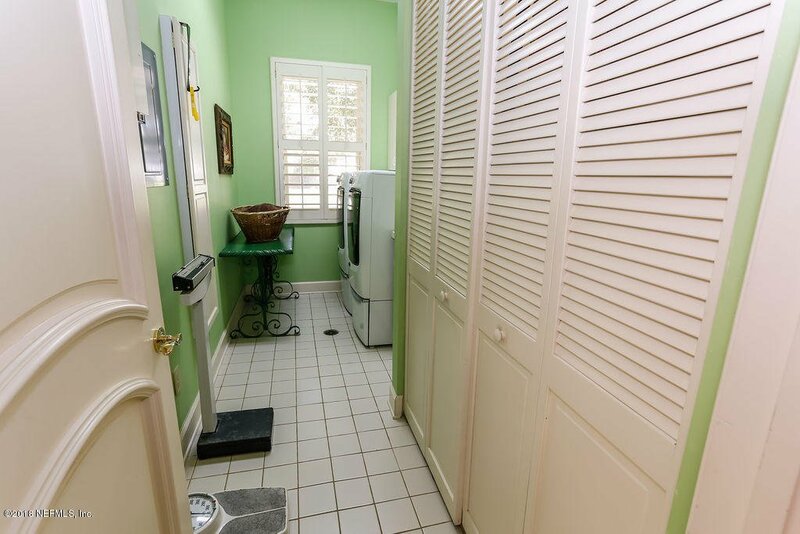 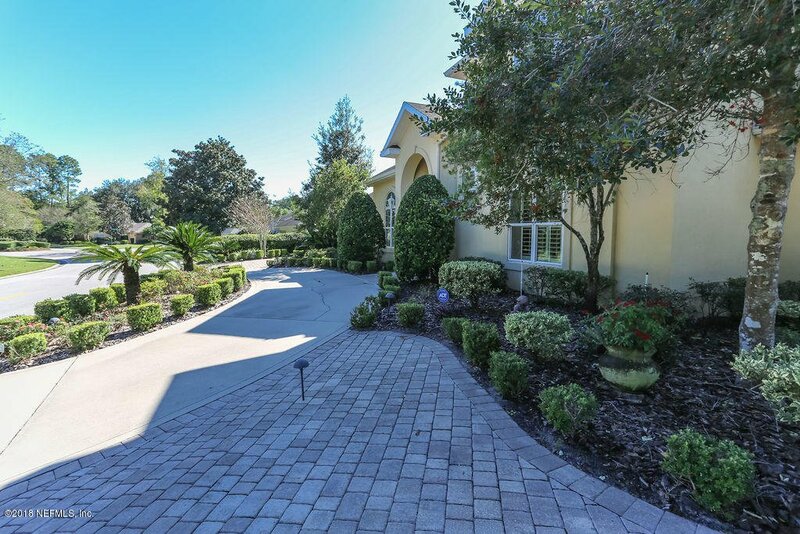 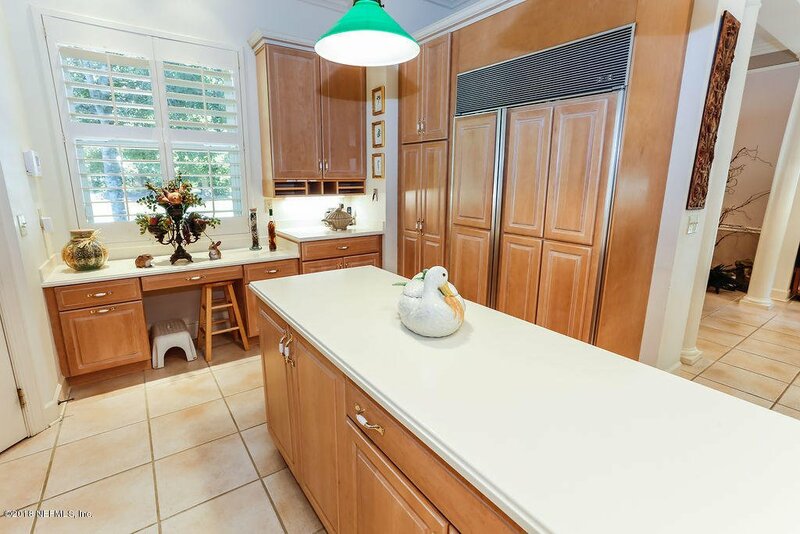 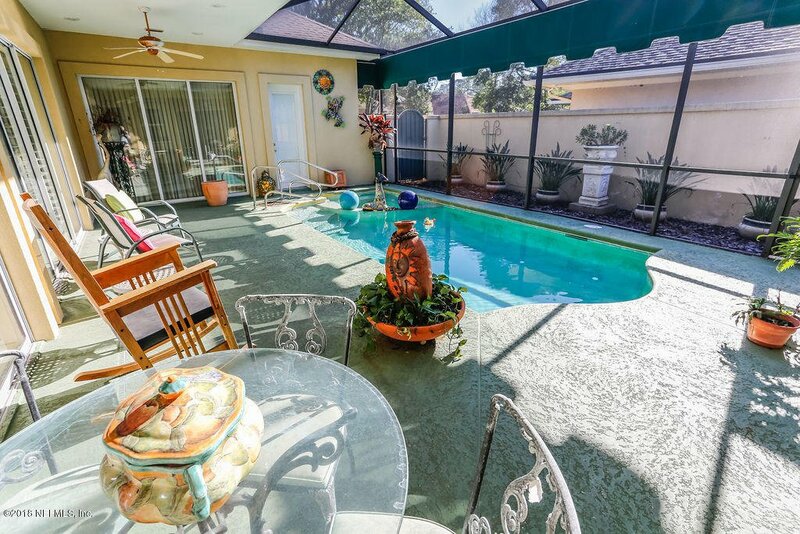 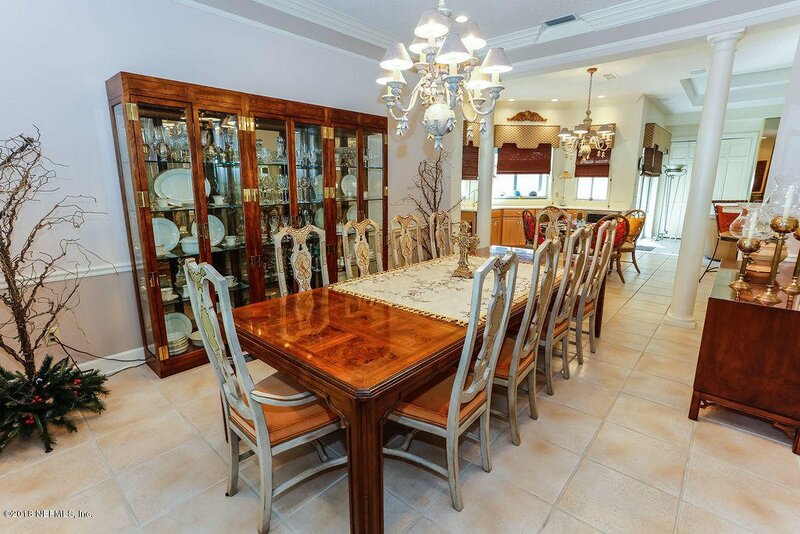 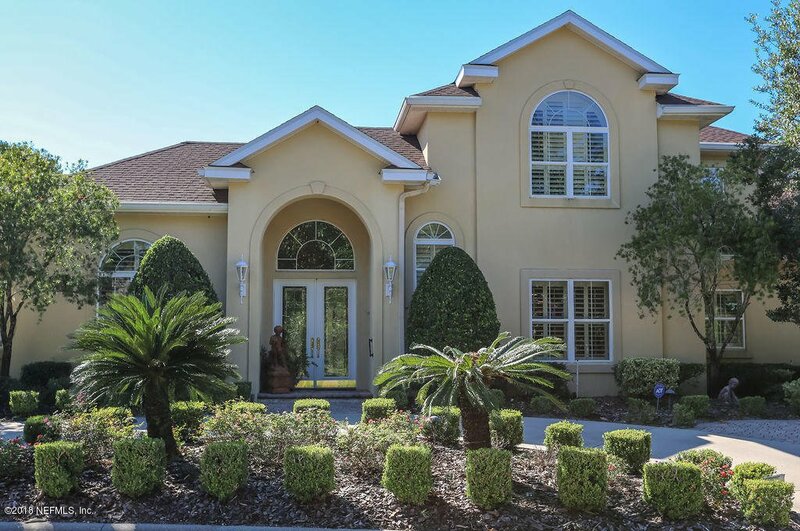 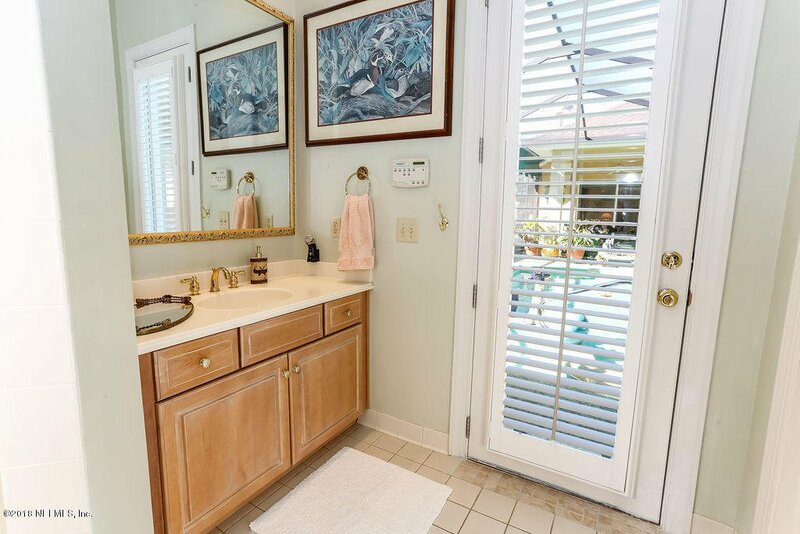 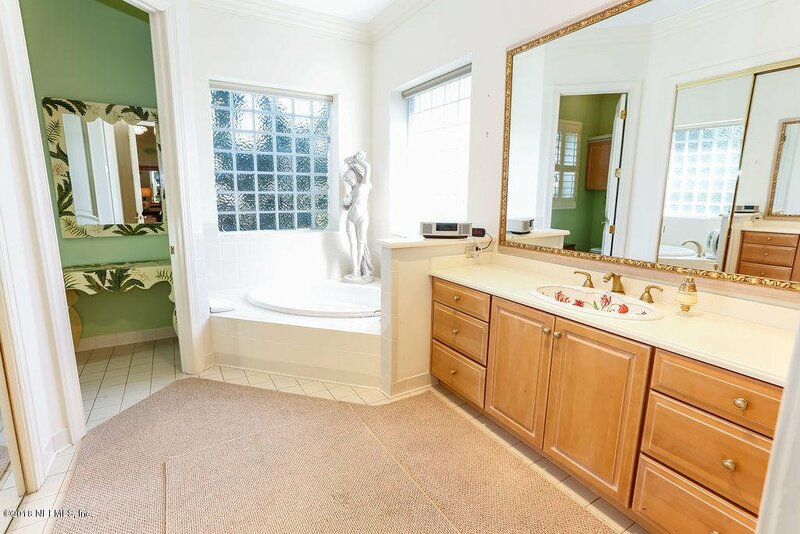 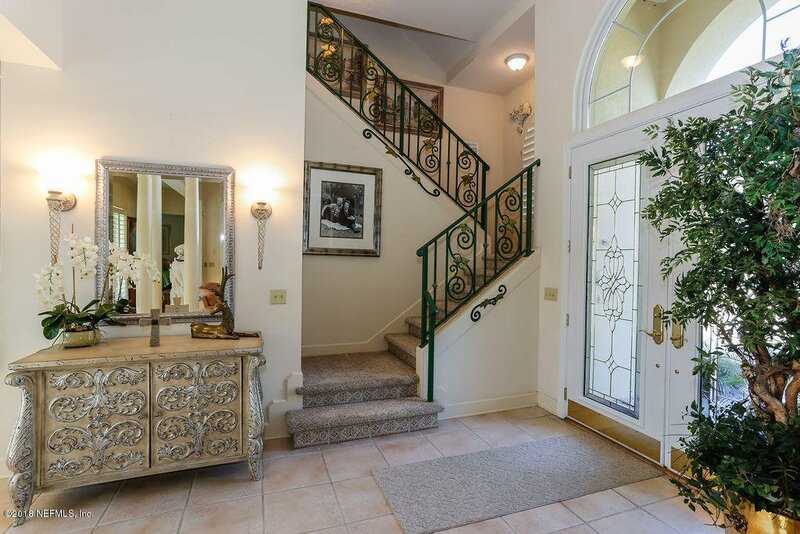 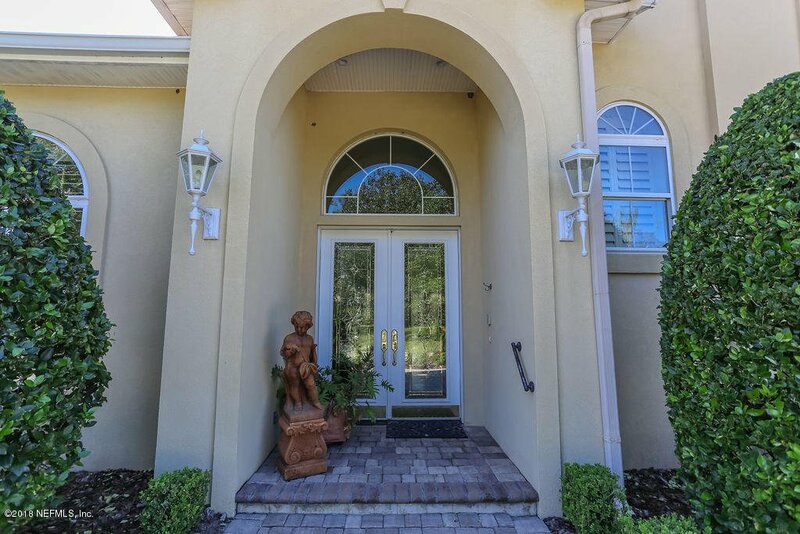 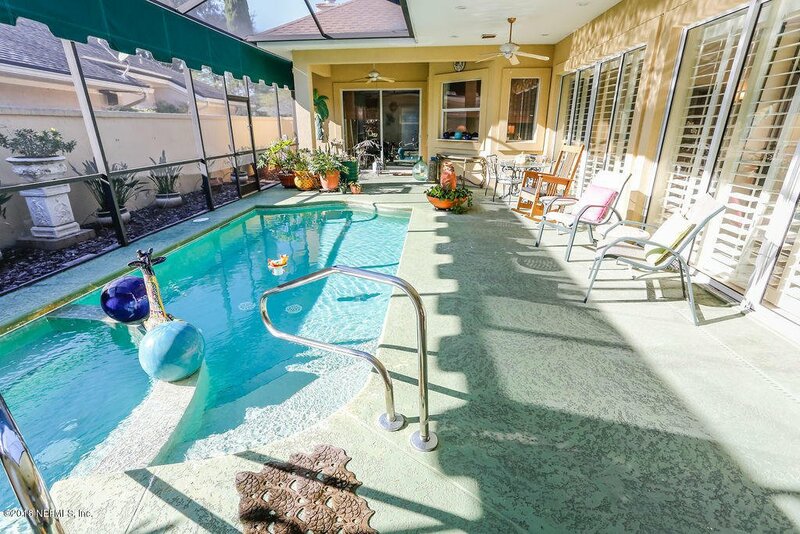 Beautiful Pool Home Alert! 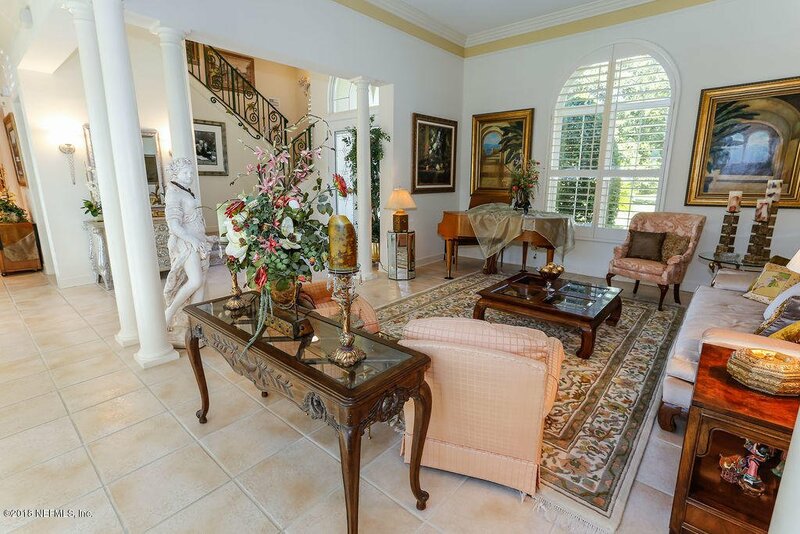 Custom home was architecturally designed by Hugh Holburn. 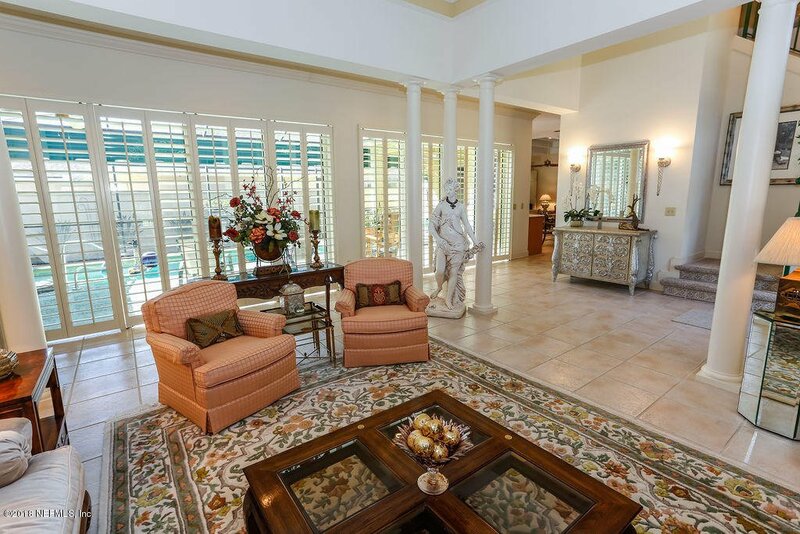 A unique floor plan with inviting views to the pool from each room on the main floor. 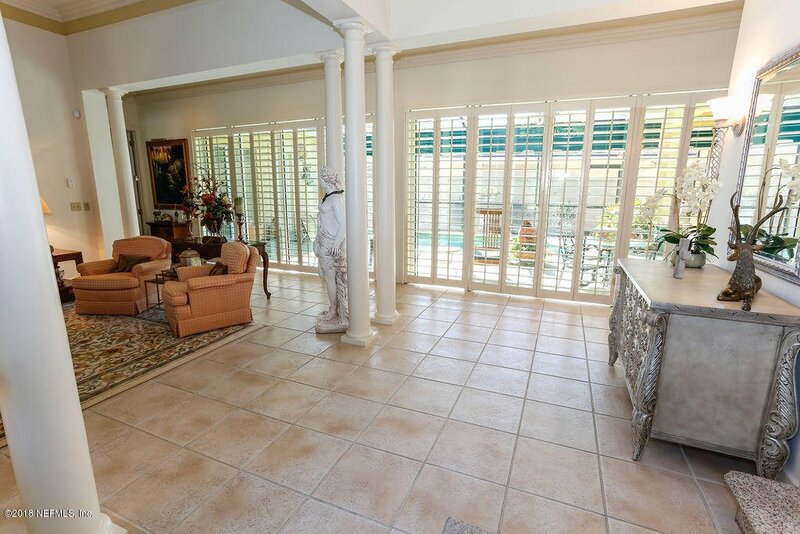 This home also has many functional features that include, built in cabinetry/storage in the living area and dining room, surround sound, wine cooler, custom blinds and plantation shutters throughout, upgraded HVAC system with air filtration system (helpful to those with breathing conditions), screened in lanai in pool area, water softener, cold and hot water filtration system connected to the kitchen sink. 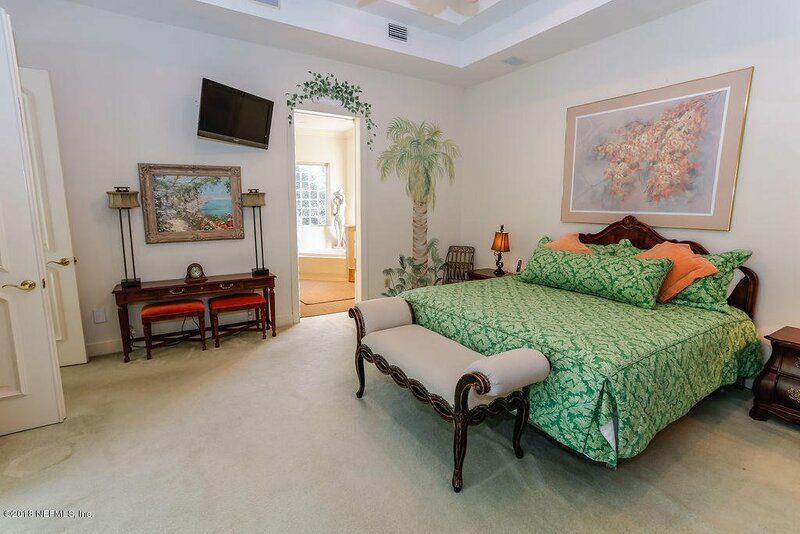 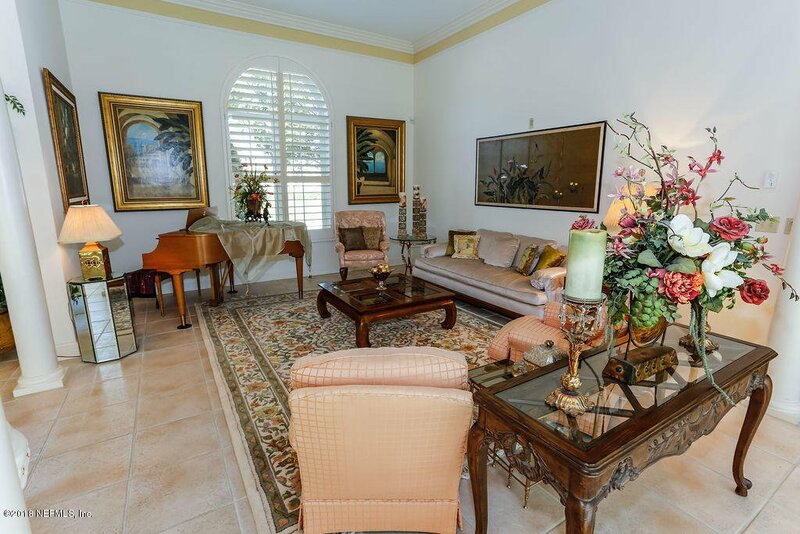 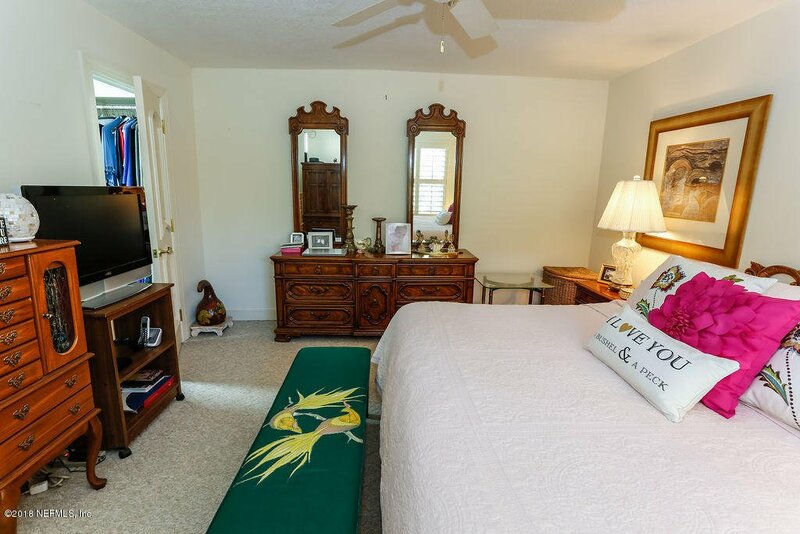 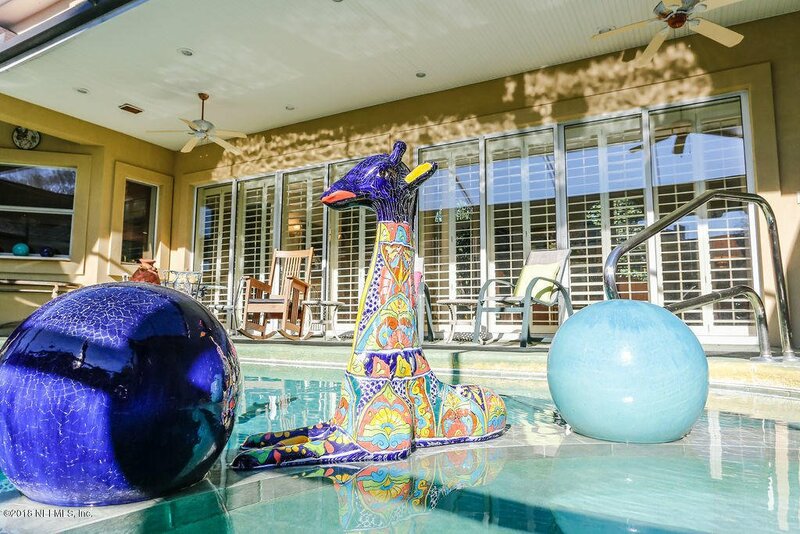 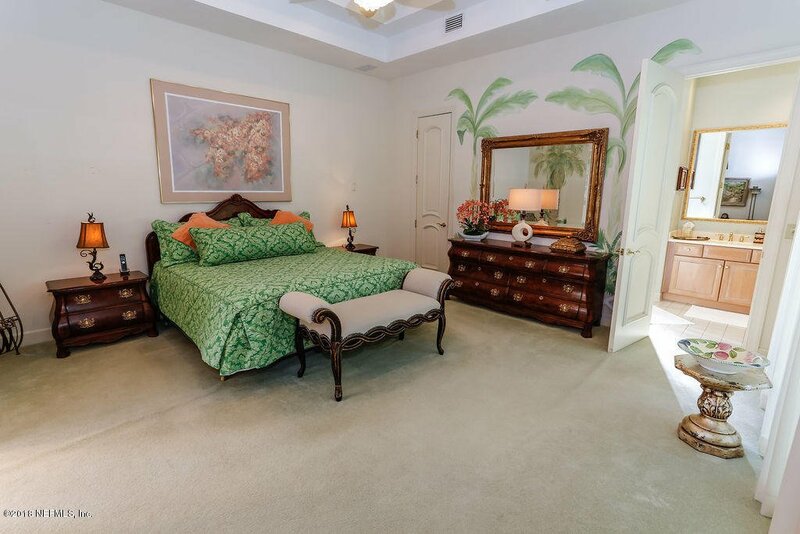 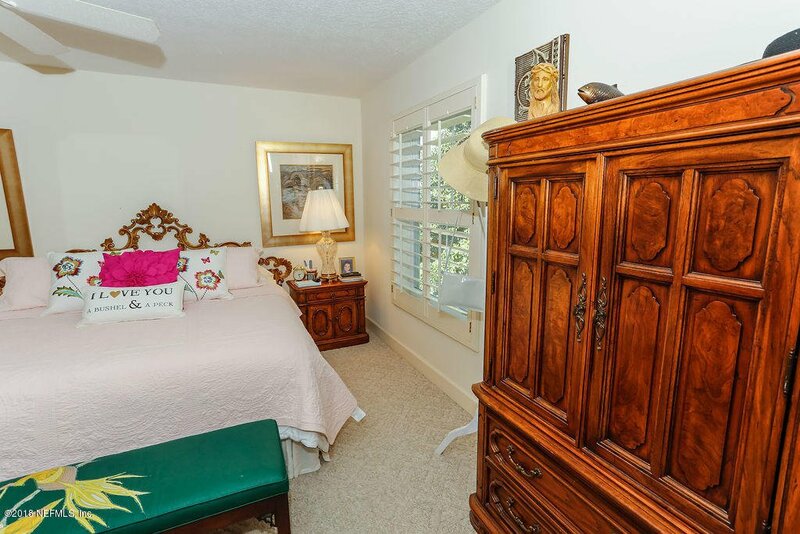 Cosmetic features include crown molding, high ceilings and colorful pieces of art that surround the pool area. 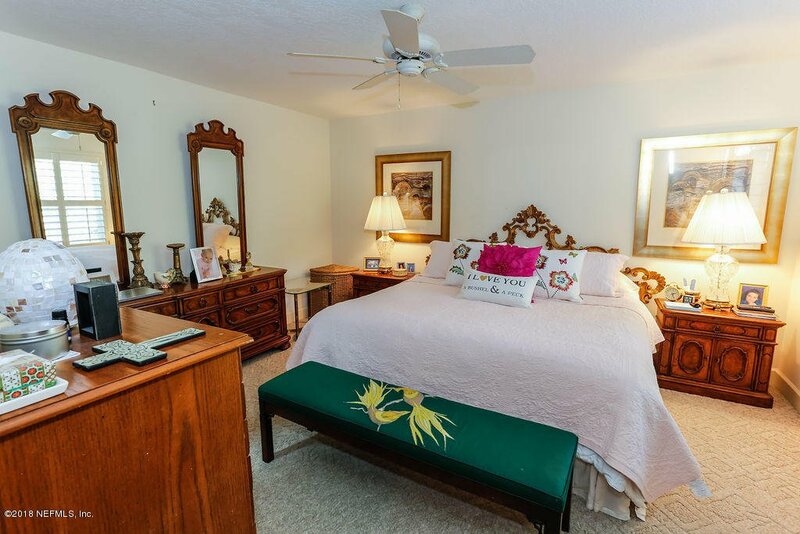 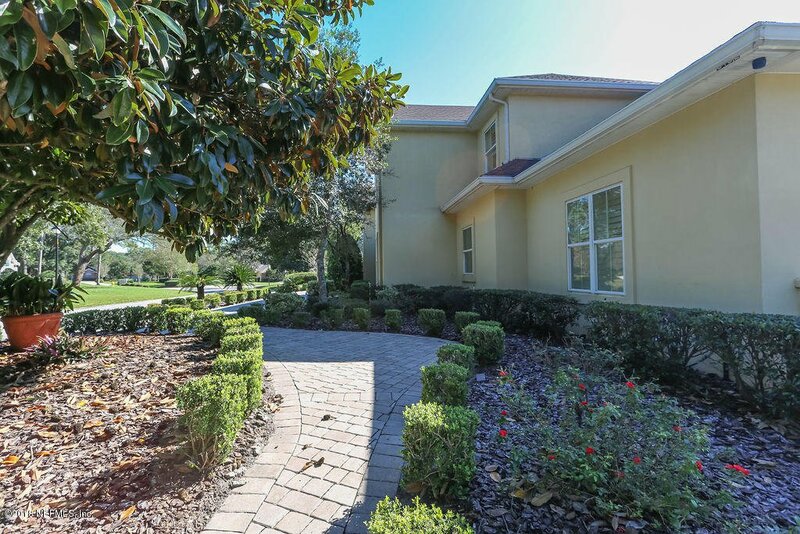 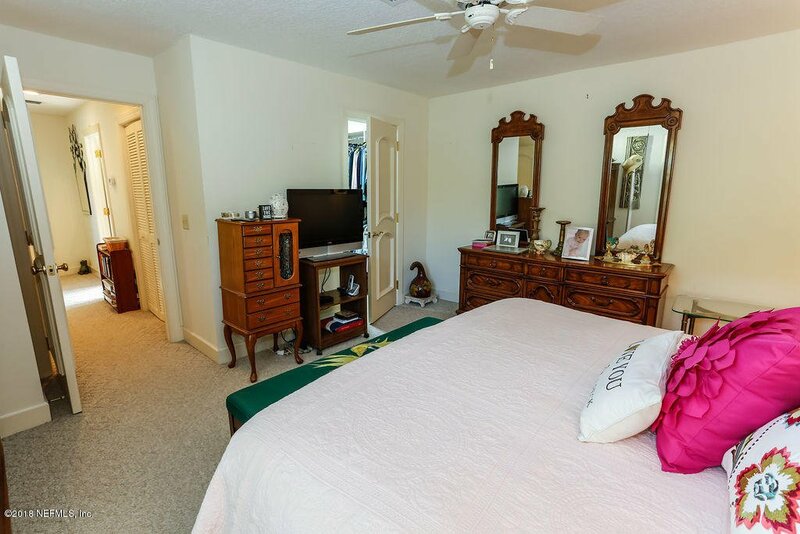 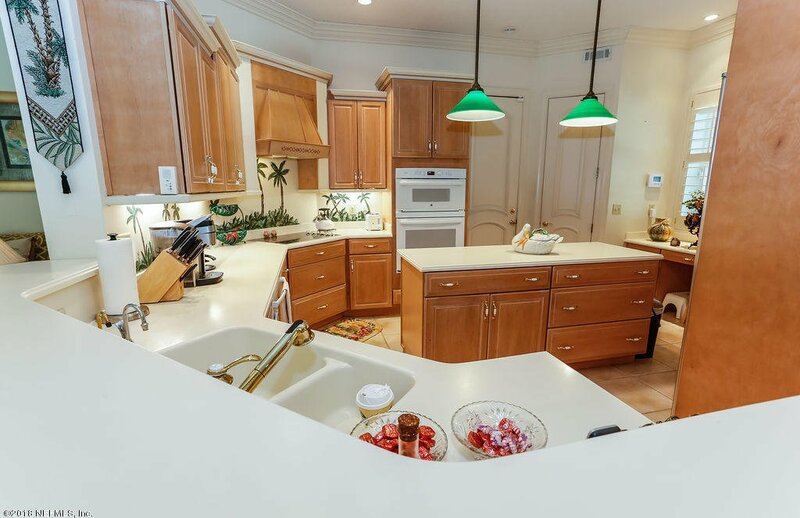 Take advantage of Deerwood living, especially days you don't want to leave the neighborhood! 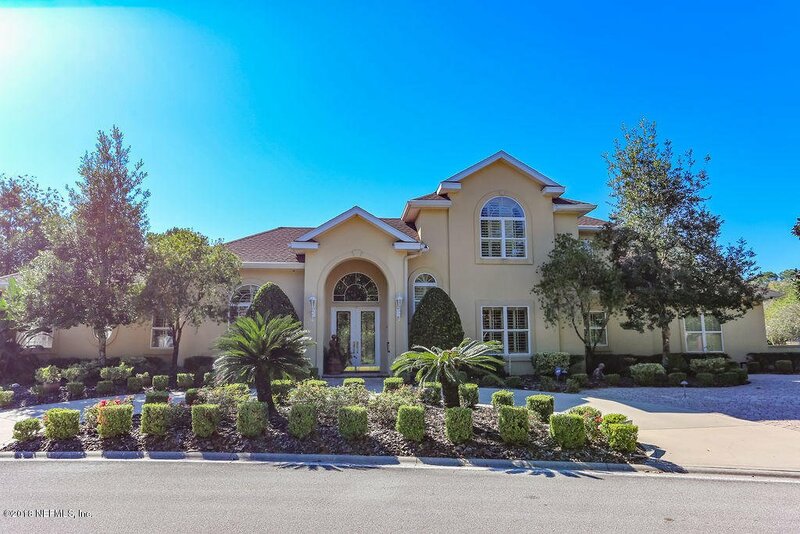 Listing courtesy of BERKSHIRE HATHAWAY HOMESERVICES FLORIDA NETWORK REALTY. 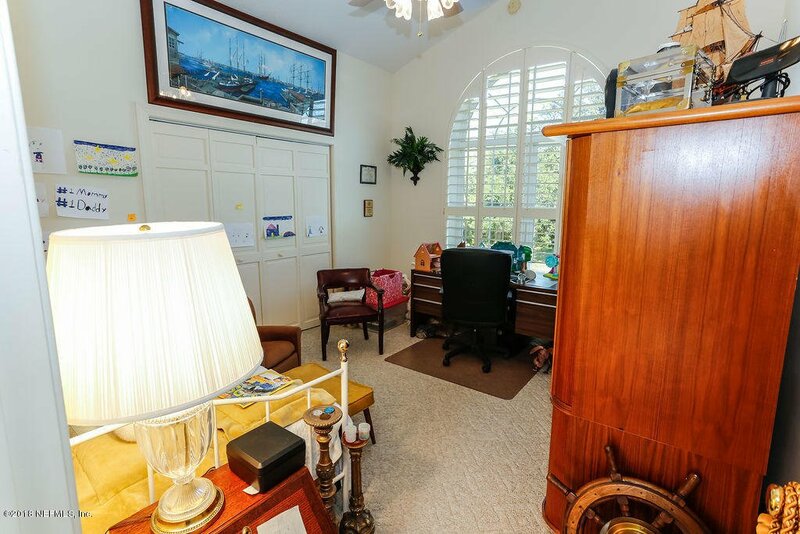 Selling Office: EXIT 1 STOP REALTY.